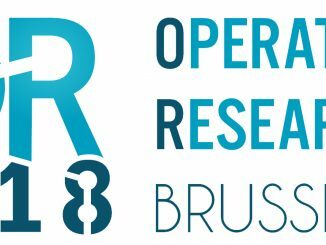 We have the great pleasure to invite you to take part in the Operations Research 2018 conference to be held in Brussels, Belgium, on September12-14, 2018. Due to the overwhelming request from the potential participants, the conference organising committee has decided to extend the deadline for the abstract submission to 01 May 2018 and the deadline for the notification of abstract acceptance to 15 May 2018. Artificial Intelligence (AI) is the science and engineering of making intelligent machines and systems. 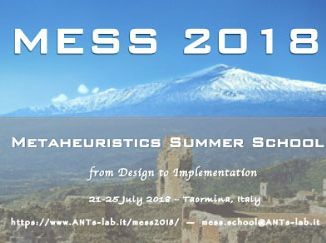 MESS 2018 is aimed at qualified and strongly motivated MSc and PhD students; post-docs; young researchers, and both academic and industrial professionals to provide an overview on the several metaheuristics techniques, and an in-depth analysis of the state-of-the-art. 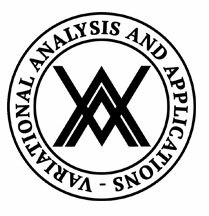 META is one of the main event focusing on the progress of the area of metaheuristics and their applications. On behalf of the organizing committee, we are pleased to announce that the 2nd European Conference on Science, Art & Culture (ECSAC 2018) will be held from April 19 to 22, 2018 in Antalya, Turkey. 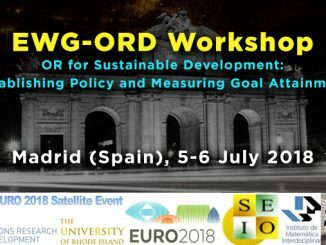 The EURO Working Group on Operational Research for Development (EWG-ORD) is pleased to announce the 2nd call for papers and presentations to its 2018 Workshop in Madrid, Spain, July 5-6. 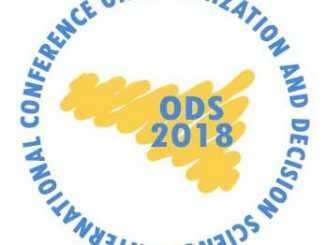 The theme is open in the wide field of optimization, decisions science and problem solving methods, and their application in industrial and territorial systems. Frontiers of Engineering Management is a research journal sponsored by the Chinese Academy of Engineering, administered jointly by Tsinghua University and Huazhong University of Science and Technology, and published by Higher Education Press, China. On the 17th of June, the Sunday prior to IPIC 2018, the first edition of the IPIC Doctoral Colloquium will take place. 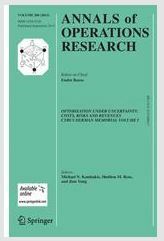 After the positive and encouraging response from the scientific and wider community to the special issue Operations Research for Neuroscience, the journal Annals of Operations Research (Springer) now invites submissions of papers to a second special issue on the same subject, called Operations Researchfor Neuroscience II.